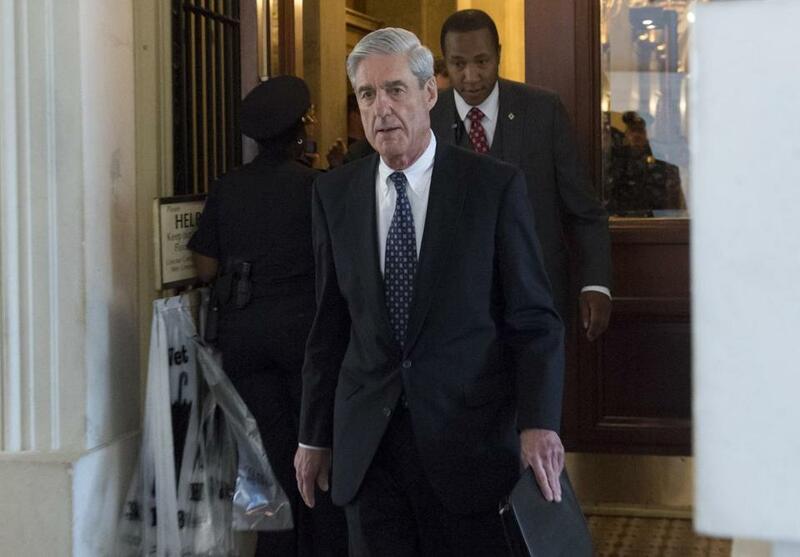 Democrats in Congress may seek to subpoena Special Counsel Robert Mueller or the results of his Russia probe if the results -- expected to be submitted to the Justice Department as early as next week -- aren’t publicly released. “The public will feel rightly that there is a coverup” if details are withheld, Senator Richard Blumenthal, a Democrat from Connecticut, told CNN Thursday. Blumenthal, who is on the Senate Judiciary Committee, said he hopes the Republican-led panel would be among the congressional committees that seek to compel the release of any details that aren’t forthcoming. The subpoenas could seek the full report or even Mueller himself. “A Senate or House committee can subpoena anyone,” he said. Mueller is due to submit conclusions explaining his decisions to prosecute or decline filing charges to new Attorney General William Barr as early as next week. Barr, who was sworn in last week, will decide what to do with that information. Mueller has been investigating Russian interference in the 2016 election and whether Trump or any of his associates conspired in the operation. The issue of whether to release the report in full took center stage this week as former FBI Director Andrew McCabe called for the report to be publicly released. During his Senate confirmation hearing, Barr -- who described Mueller as a longtime close friend -- refused to commit to sharing the special counsel’s findings with Congress and the public. He said regulations call for Mueller’s report to be confidential, and “the report that goes public would be a report by the attorney general.” He also suggested he might exclude criticism of Trump from any such public report in light of the Justice Department’s policy that a president can’t be indicted while in office.